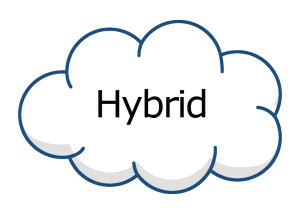 QuickBooks Hosting; Public, Private, Hybrid. Which Cloud Is Best? 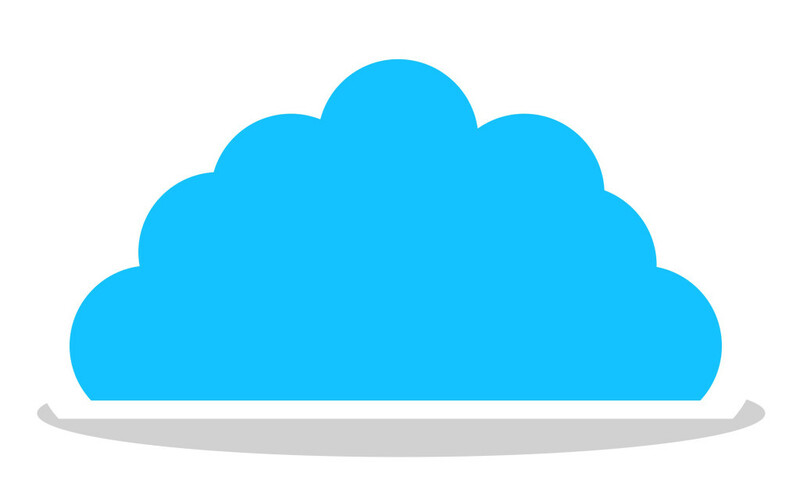 One way to think about how the Cloud works, is to view the Cloud like the internet. 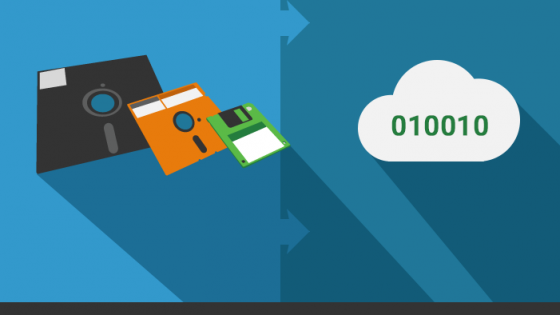 Basically, the Cloud is a virtual place that will secure your data and information. There are three different types of Clouds. 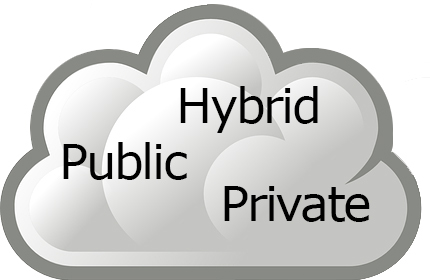 There is a private Cloud, a public Cloud and a hybrid Cloud. 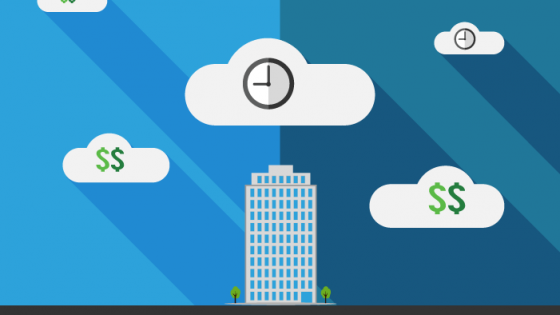 All three Clouds have different levels of management and security. 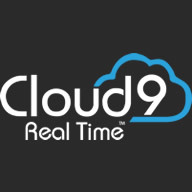 This article will break up the similarities from the three Clouds and how they work with QuickBooks Hosting. Your company offers services that adapt to different markets and clients. You can take advantage of using the public cloud to allow others to interact with each other while at the same time keeping specific data and information secure within a private Cloud. 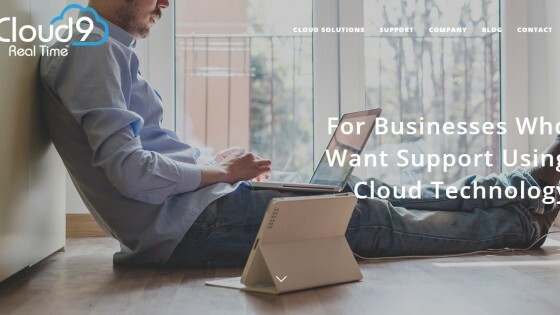 Your business can have a SaaS vendor as well as creating a private Cloud solely for your company within their own firewall.